Control your heating, cooling and overall comfort. The climate within your home or building is affected by a combination of heating and cooling systems, humidity and ventilation levels and seasonal changes in a wider environment. 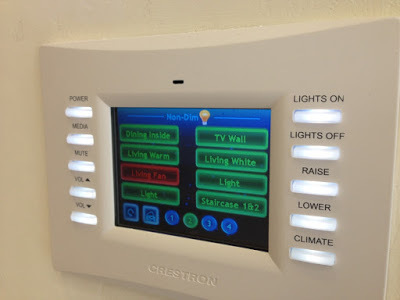 Fortunately, modern climate control systems are able to manage the often delicate balance between all these contributing factors to create the perfect solution for your needs. Cvm Contractors will work with you to make sure you are using the best available technologies to provide a healthy and pleasant indoor environment for your family or work staff, maximizing your comfort and reducing the risk of airborne allergens and pathogens. We also work for large high-tech greenhouses with which we guarantee that our customers will have high quality and productive harvests. We use state-of-the-art equipment that optimizes the environment of your space, purifies the air and produces an environment free of bacteria and viruses. In less time than you think you will have the atmosphere you want so much, both in your office, building, home, and the best of all the best market price. Contact us, talk to our specialists and receive the best promotions.